Working with Adam over the past several years has taught me extensively about proper nutrition coupled with educational workout sessions. When we started working together I told him that I didn’t want to be a ‘gym bunny’ but rather that I my goals were to increase my endurance, tone my muscles and extend my flexibility. The first discussion that we had before we started to work out was about my diet, food likes and dislikes and the one food item that I would not be willing to sacrifice (Coffee!!). From that point on we have frequently had conversations during my work out sessions about the qualities and effects on healthfulness of various foods. One of the best tributes to the effectiveness of my work outs with Adam happened recently when I successfully hiked for eight days on the hilly terrain of the Amalfi Coast of Italy. The group averaged about 8 miles of hiking per day with my experiencing no adverse physical effects for the duration of the trip. That’s a success, in my mind, at my age of 64. Adam’s attention to detail in directing the execution of each exercise using the correct physical form has led to my appreciation of the isolation of the particular muscles being exercised but more critically, it has led to a workout environment with a primary focus on the personal safety of his client. As a result of my consistent work with Adam over the years, my blood pressure, cholesterol, triglycerides and blood sugar have all improved. 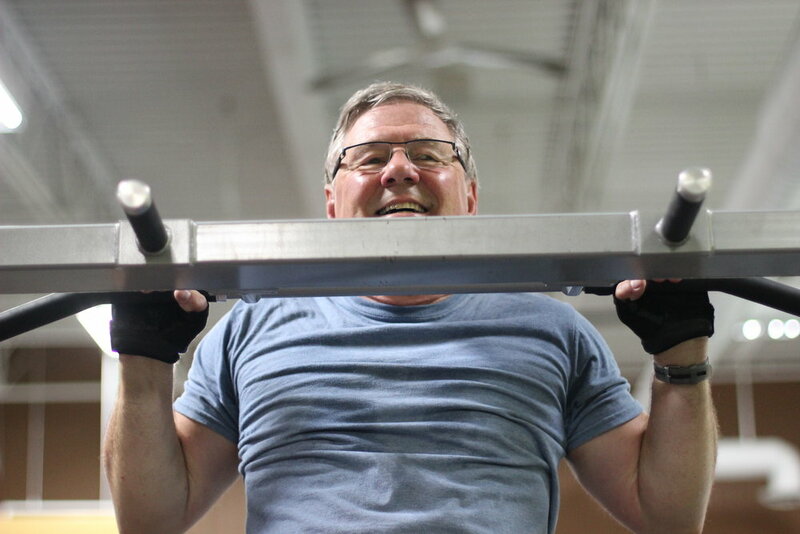 With a history of heart disease on the male side of my family, it is important and gratifying to me that I have been able to maintain control of these key health factors. If you are looking to improve your health, Adam is the one to call.